I received a promo code for Parallels Access, how can I redeem it? 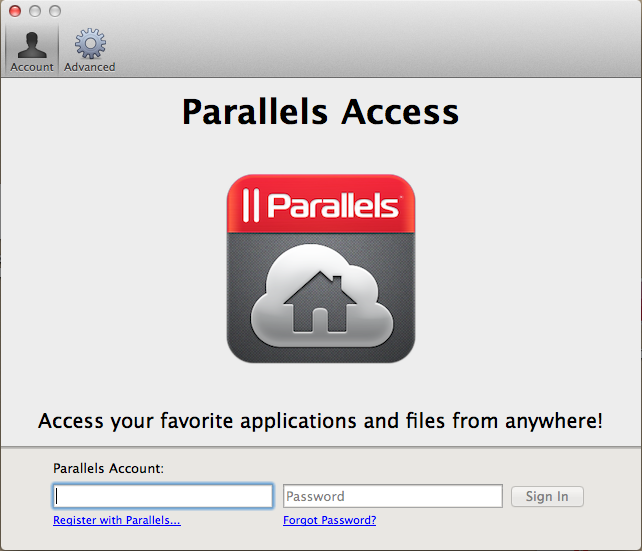 Note: You should install and log in to Parallels Access before redeeming the code. 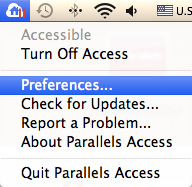 Haven’t installed Parallels Access? See this Getting Started Guide for easy instructions. Redeeming a promo code allows you to get a non-renewable Parallels Access subscription. Note: Redeeming a promo code is only available for user accounts without an active auto-renewable subscription for Parallels Access. Click here for instructions on disabling auto-renewal. Important: If you have an active no-charge subscrpition for Parallels Access, please wait till it expires before redeeming the new code. Otherwise, your subscrpition will not be extended. Visit KB 118695 for more information. To redeem a promo please log in to your Parallels account at https://license.parallels.com/#/register. Enter the promo code you have received into the Input a license key or a voucher field, then click Apply. Note that you can do that from any device you like, either on your iPad or your computer. You will receive a confirmation message if the code was redeemed successfully. Otherwise you'll see an error notification. Each promo code can only be used once. Then go to the Parallels Access mobile application, sign in there as well and locate the remote computer you are connecting to. The subscription will be waiting for you. Q.: How can I acquire a promo-code to get a free Parallels Access subscription? A: Promo codes are typically sent by email to Parallels customers individually as a special offer. Q.: What should I do when a free Parallels Access subscription provided to me via a promo code is ended? A.: You can buy another subscription period from the Parallels Access mobile application: open Parallels Access and tap the "Subscribe" button located under your managed computer icon.